A new textbook co-authored by UGA Ecology alumnus Brian Fath takes a holistic, systems approach to sustainability. 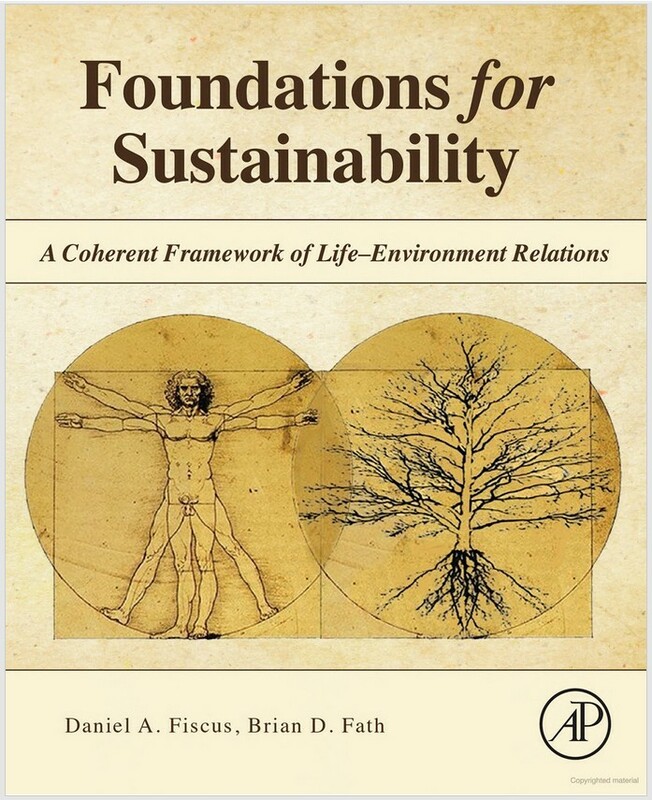 Foundations for Sustainability: A Coherent Framework of Life-Environment Relations offers a new paradigm for understanding environmental issues, providing insights for building an environmentally and economically sustainable future. The book is dedicated to Bernard Patten, Regents Professor of Ecology Emeritus in the Odum School, and Robert Ulanowicz, Professor Emeritus at the University of Maryland and courtesy professor at the University of Florida. Brian Fath, who received his doctorate in ecology from UGA in 1998, is a professor of biological sciences at Towson University; a senior research scholar with the Advanced Systems Analysis Program of the International Institute for Applied Systems Analysis in Laxenburg, Austria; secretary general of the International Society for Ecological Modelling and editor-in-chief of the Ecological Modelling journal.